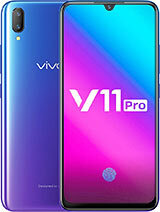 Showing 211 products of Huawei in Pakistan, by Hamariweb.com. Last Updated on Friday, April 19 2019. 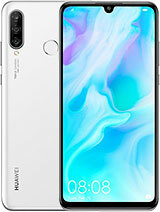 Huawei Mobiles - One of the most prestigious Chinese brands Huawei has made a remarkable success in the mobile manufacturing business that started back in 1997. Initially, Huawei was established in 1987 as a company specializing in manufacturing phone switches. With passage of time, Huawei rapidly grew to develop whole range of telecommunications equipment and services. 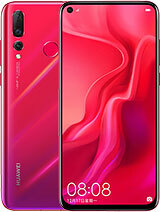 Today, Huawei Mobiles is a giant Chinese multinational that specializes in networking and telecommunications manufacturing gaining a prominent position in the world. With experience & expertise, Huawei has surpassed Eriksson in 2012. Huawei Mobiles is the largest telecom infrastructure maker in the world. 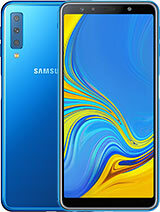 It gained fame all over the world by developing Android smartphones and tablets. Recently, Huawei stepped into the smart watch market by developing an Android Wear based device. 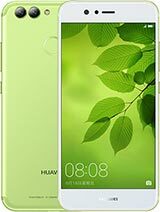 Huawei is surely one of the biggest smart phone manufacturers from China. 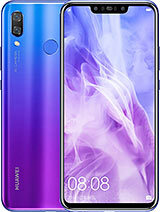 Honor is the sub brand of Huawei which is striving for multi-dimensional growth, and well rooted in the culture of wherever they are globally present. 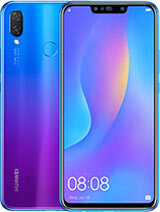 Huawei stood at the global height with the assistance of its amazing devices including HONOR 7C, HONOR 7A, HONOR 7X, HONOR 9 Lite, HONOR 10, Honor Play, HONOR 10 Lite to name a few. 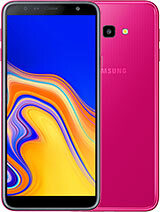 The modern world is the time of 4G LTE support, and is therefore many brands have launched super fast 4G LTE supported devices. 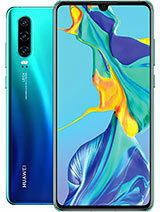 Some of the prominent Huawei 4G devices include Huawei Nova 4, Huawei P Smart 2019, Huawei P30, and Huawei Enjoy 7 plus to name a few. These Huawei 4G devices can run live streaming at super fast speed. 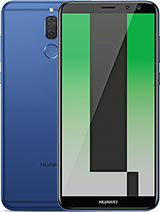 The Android smart phone series of Huawei is known as “Ascend” and cover a vast suite from low-end to premium devices. 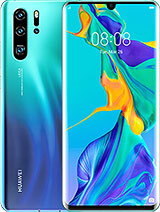 However, what makes Ascend special apart from its competition is their attention to detail, relatively affordable prices, and Huawei Emotion UI, the native user interface which is present in every Huawei Ascend device. 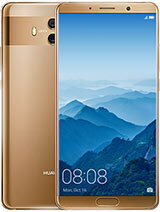 Huawei made a mark with the launch of Ascend P6, its flagship smart phone. 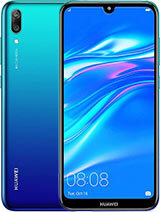 It was widely marketed as the world’s slimmest smart phone that helped in gaining brand value of Huawei as a major smart phone manufacturer. Huawei has achieved greater heights with the launch of Ascend P7 and Ascend Mate 7, both considered to be best in their category. Apart from smart phone, Huawei also manufactures PC & tablets, wearable, accessories, and much more. Customer eccentric innovation and technology advancement is the key of success in Huawei Pakistan. 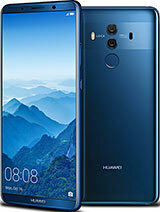 Huawei Consumer BG is one of the three units that include smart phones, tablets, wearable, Cloud services and PC. 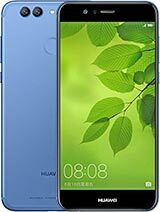 Some of the prominent phones like Huawei Mate 9, Huawei P9, Huawei P9 Lite, Honor 8, Huawei P8, Huawei G8, and Nexus 6P have raised the bars high for Huawei Phones Pakistan. 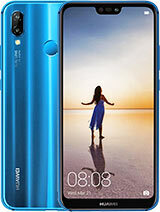 All of these mobile phones and smart phones from Huawei have done remarkably good business in Pakistan, due to outstanding hardware and software features and specifications. 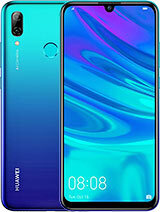 Huawei is warmly received and is giving tough competition to rivals. Huawei have dominated the Pakistani market after Samsung. The brand is warmly received in Pakistan. 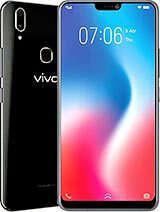 Competition is fierce in mid range and low end mobile market with OPPO and Xiaomi. 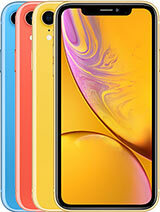 However, Huawei wins the battle when it comes to affordability. 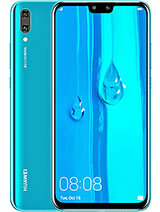 The Huawei Rates is mostly searched by online users for different phones. 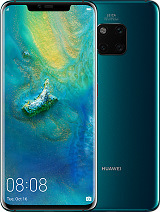 Huawei prices for most of the devices are reasonably affordable. 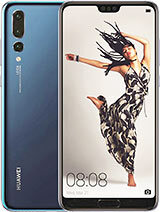 You can access the latest updates about Huawei with suitable price tags online on HamariWeb.